The listed arm of China’s state-owned oil and gas group China National Petroleum Corporation, PetroChina is based in the Dongcheng District of Beijing. The country’s largest oil producer, it has been in operation since 1999. Recognised as one of the world’s leading public companies, PetroChina has sought to expand its operations in recent years. It has stakes in oil and gas facilities around the world, including the UK, Canada and the US. This year it reported a 19 percent increase in its third-quarter profits, after a series of reforms had reversed a difficult few years for the industry in China. 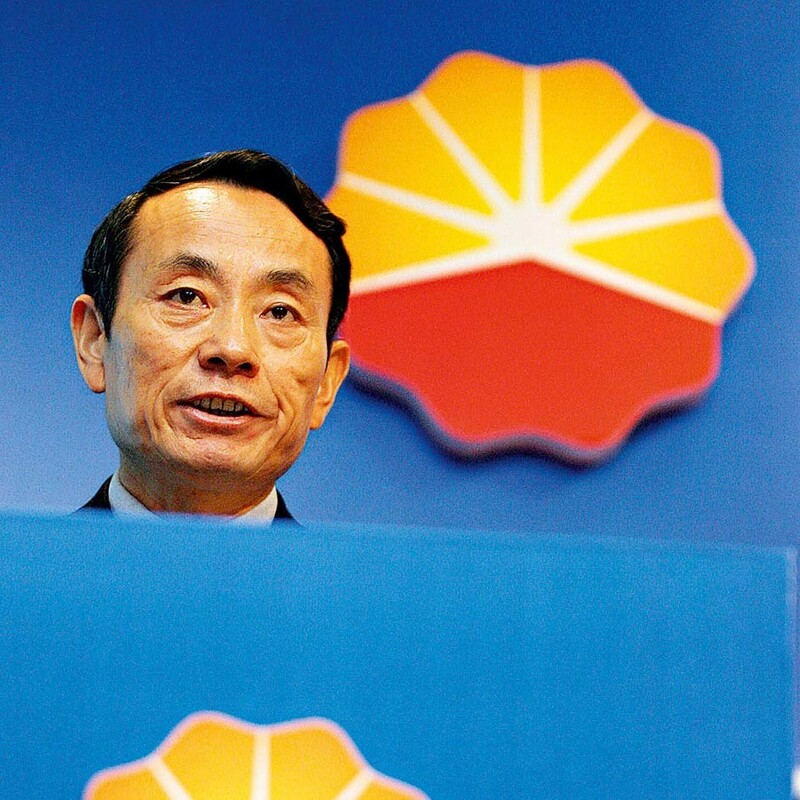 Employing over half a million individuals, the company is the bedrock of the Chinese energy industry.